Does your front walkway have dim lighting making it hard to see at night? Does your backyard patio lack in lighting so you can’t entertain past sundown? The correct lighting to your landscape can increase your yard’s safety as well as its functionality. In addition, by giving your home a luminous glow it will catch the eye of anyone passing by. Whether it’s a new construction project or you’re looking for a facelift to your existing landscape, Water Wise Landscape will design and install a fantastic lighting system for your home. 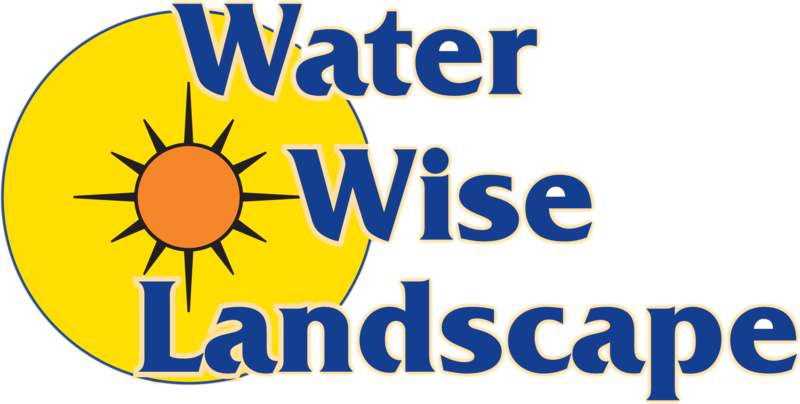 Our experts at Water Wise Landscape are knowledgeable in design, functionality, and installation of outdoor lighting. We will listen to your lighting needs and design a lighting system that will illuminate fences, flower beds, walkways, walls, or features. 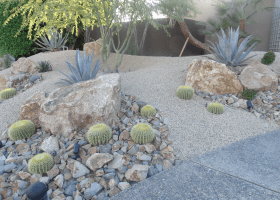 At Water Wise Landscape, our crew is skilled at installing low voltage lighting systems. In addition, we specialize in converting existing landscape lighting systems into LED lighting systems. An LED lighting system uses less energy than a standard lighting system, and therefore will lower your energy bill. In addition, LED lighting is proven to last longer than standard lights lowering your maintenance and upkeep costs. Bring instant curb appeal to your property with an extensive landscape lighting system. 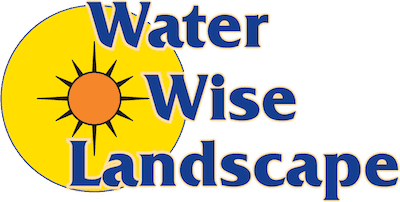 Contact Water Wise Landscape today for more information regarding our landscape lighting!